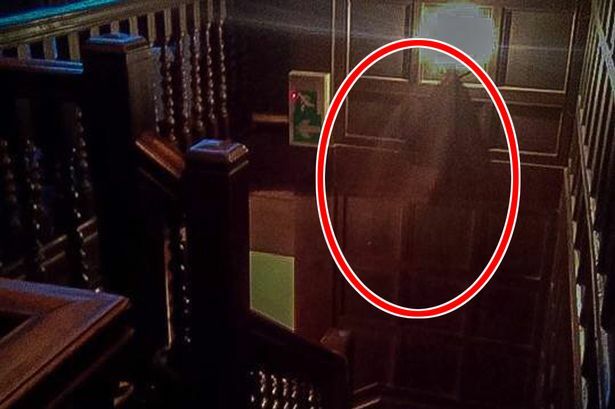 Paranormal investigators who were investigating at Stanley Palace in Chester, UK, say they have photographed two of the ghosts which are said to haunt the property. 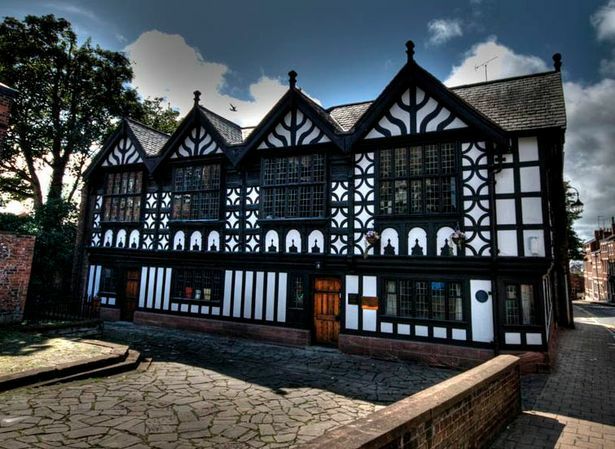 A spooky hooded figure was photographed on the staircase and a ghostly vision of a woman was photographed in a mirror at the palace which is well-known to be the most haunted building in Chester. 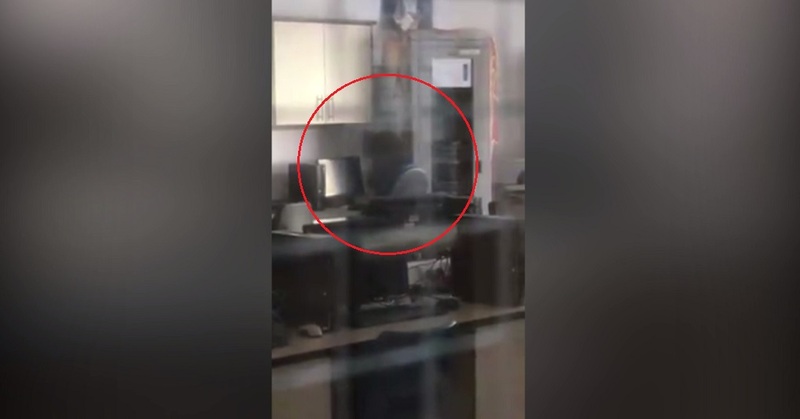 The investigators say they also heard strange noises, communicated with children and seen shadows during their investigation. The palace is said to be haunted by a number of ghosts with many visitors to the building witnessing strange goings on. 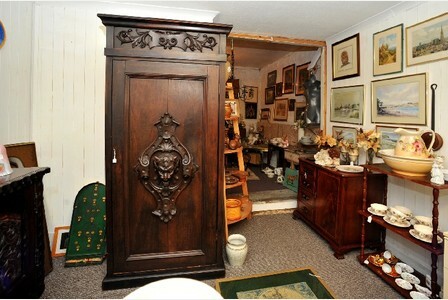 Visitors have claimed to have seen Lady Elizabeth walking through a wall. Lady Elizabeth inherited the house from her father who died in 1621. They have also claimed to have seen a man in Tudor clothing, a second world war officer and a grey haired woman playing Brahms on the piano. Also children have been seen playing on the staircase. The investigators also attempted scrying. 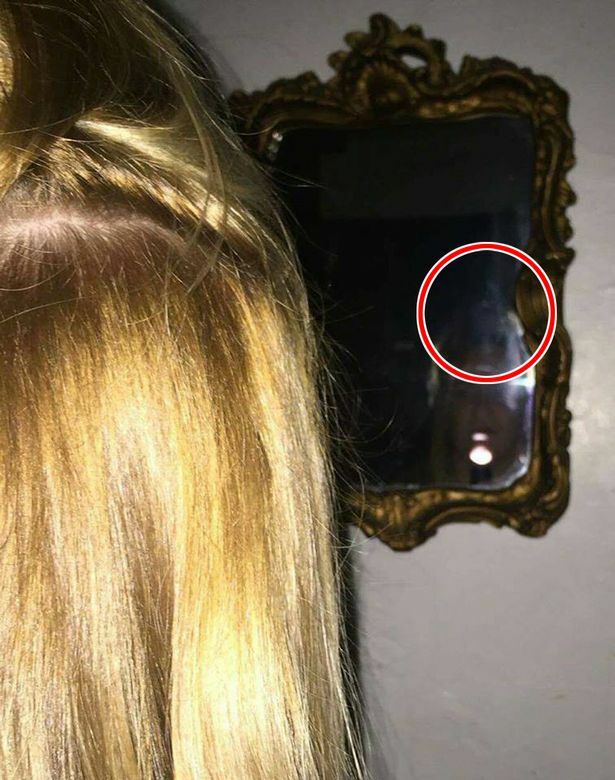 Scrying is where you stare at your reflection in a mirror in a dark room and your face may morph into that of a departed soul. 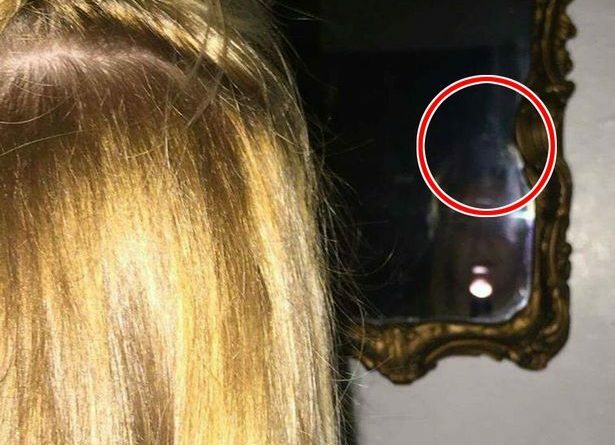 At the time of the scrying no-one reported seeing anything unusual but when they looked through their photos later they spotted a creepy face in the mirror. 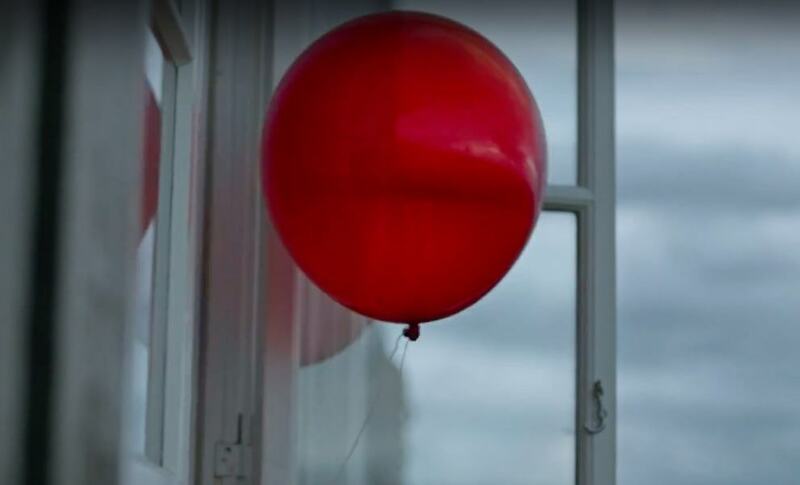 The investigation team say that the evidence they witnessed throughout the investigation may point to paranormal activity but they can’t rule out other phenomena or things that play tricks on the mind. 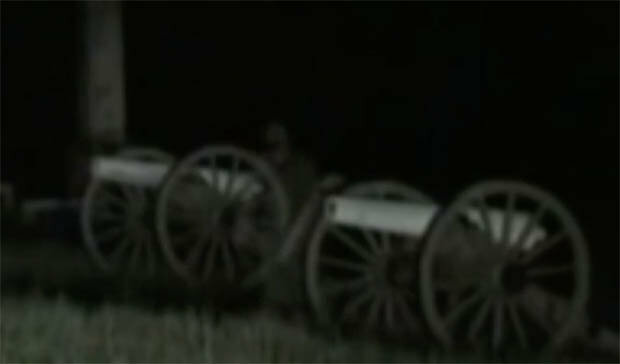 Previous In 1964 Alien EBE-3 was interviewed at Area 51. 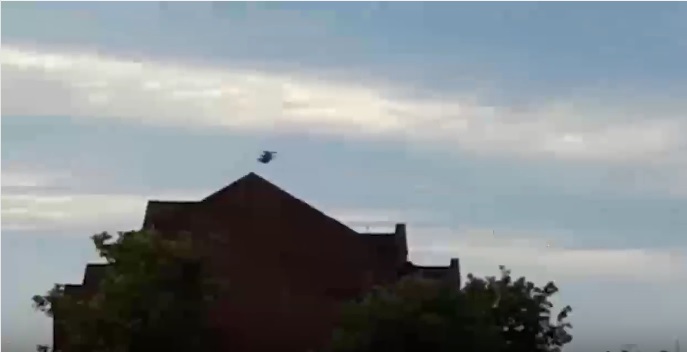 This is the footage.